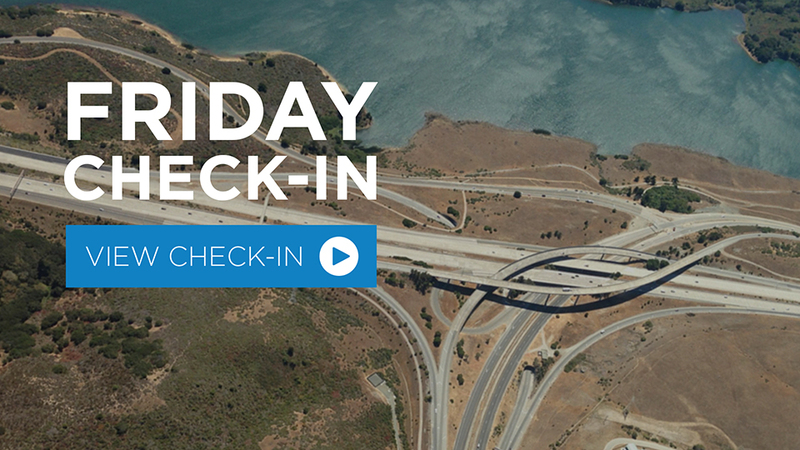 Long delays and wait times for visitors at customs and entry points can discourage international travel to the U.S., which limits economic growth and job creation. Customs and Border Protection (CBP) officers are the first line of defense in America’s national security efforts—and they’re often the first people international travelers interact with on their trips here. U.S. Travel urges lawmakers to provide CBP with adequate funding so that they can properly screen international travelers and streamline the customs and entry process. Preclearance operations vet travelers at approved international airports, reducing the workload for customs agents at U.S. ports of entry. CBP should continue to expand Preclearance to additional qualified airports. CBP should use automated scheduling technology, widely used in the private sector, and use part-time personnel to improve efficiency, reduce overtime and manage unexpected staffing shortfalls. 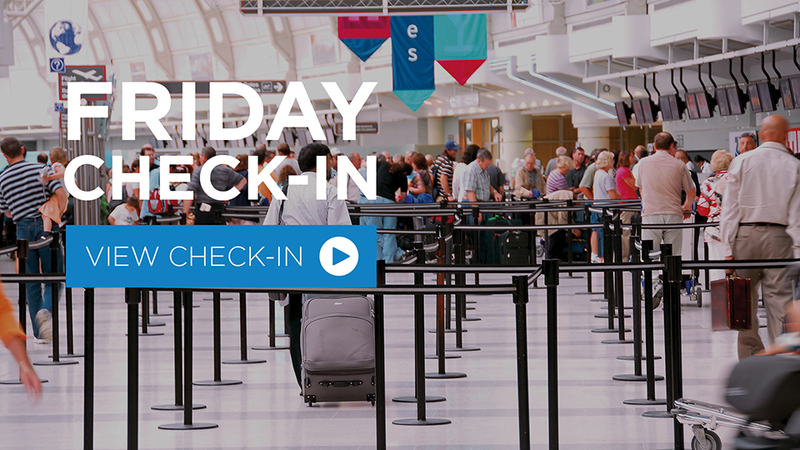 Metrics should be established to process 80 percent of passengers within 30 minutes at primary inspection and all travelers within 45 minutes under normal circumstances. The adoption of specific standards would significantly enhance the entry experience and promote international visitation. “The Supreme Court’s eventual decision will provide clarity for federal agencies and travelers alike, no longer leaving doubt as to the effect of the travel ban on select countries." 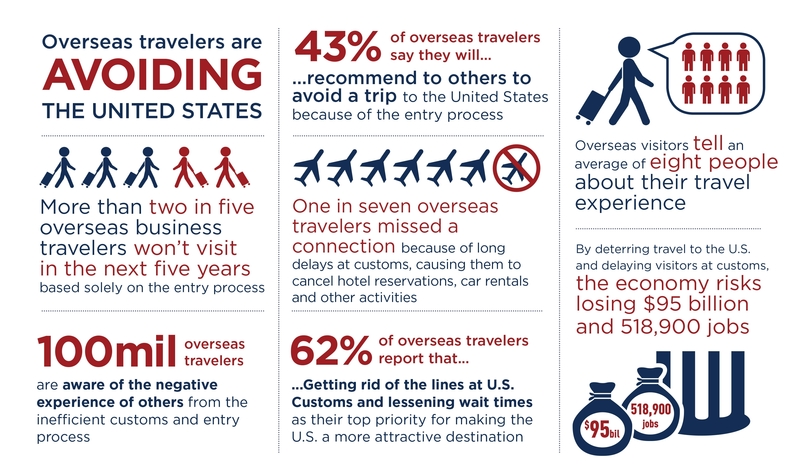 With international inbound travel being such a critical component of the U.S. trade balance and jobs base, the stakes are very high to have an accurate data picture of overseas visitors to our country.